Psychic Ability Development means practicing a number of intuitive skills, starting with simple divination and working up. First there are the basics of musical theory to learn. Then you need become thoroughly familiar with your instrument. Finally you need to spend many hours of practicing scales. Then and only then are you ready to produce some real music. At first you have to concentrate on what you are doing. However with practice, the mechanics of playing music becomes automatic, and you are free to concentrate on your creativity. It is exactly the same with psychic ability development! Being psychic is not just all meditation and contemplation; your psychic ability should be integrated into your daily life. It is your sixth sense, and it should be as useful to you as your sight and hearing.  If you have skipped my page - Sixth Sense, click on this link to read the introduction to psychic-awareness.  You should spend some time and a little effort learning the three methods linked to this page, they are the basics of psychic ability. As such, they are building blocks, each revealing a little more of your innate abilities. The irony of developing your psychic abilities is that once you have mastered them - you won't need them - they will be part of you. We have an innate desire to "see" a connection between psychic phenomena and the physical world, to test the reality of our sixth (psychic) sense. If during this course you have followed the exercises of meditation and affirmations (which are designed with an agenda of developing and revealing your psychic talents), the power of your psychic sense should be manifesting itself. As a rule of thumb, the further you wish to develop your psychic abilities, the more you need to discipline your lifestyle. Associating with people also involved in the metaphysical is also very helpful, even necessary, however you will find yourself attracted to like minds and abilities, in fact you will draw them into your life. Naturally a lifestyle balance needs to be achieved, but basic practices and disciplines do need to be observed. 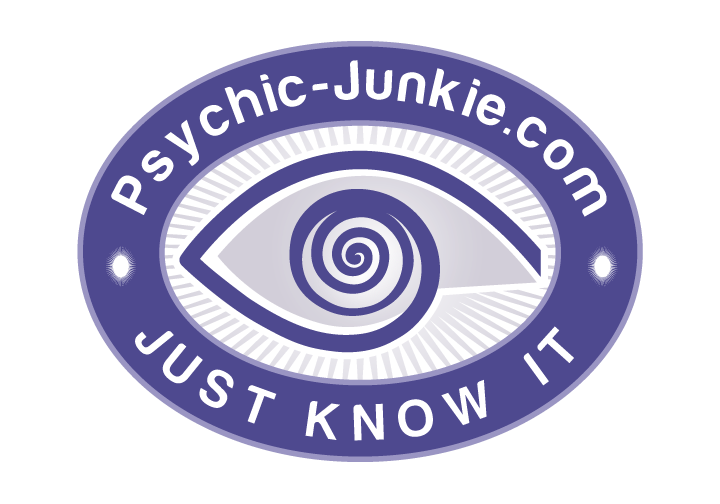 Most psychic skills tend to be latent. They have not been developed because they are frowned upon or misunderstood in our society. An example is the ability to see auras. We can all do it - we were born able to see auras, but at some point we were told or intuitively realized that others didn't, so most people have lost the ability. (Use it or lose it)! I have chosen each of the following exercises in developing psychic abilities for its practical applications to daily life and in general, each example builds on the foundation of the previous example. These skills are not just 'try it to see if it works' stuff. Each exercise should be practiced until it becomes part of your daily life. Unfortunately there is no shortcut to becoming more psychic, it is a process of personal growth. 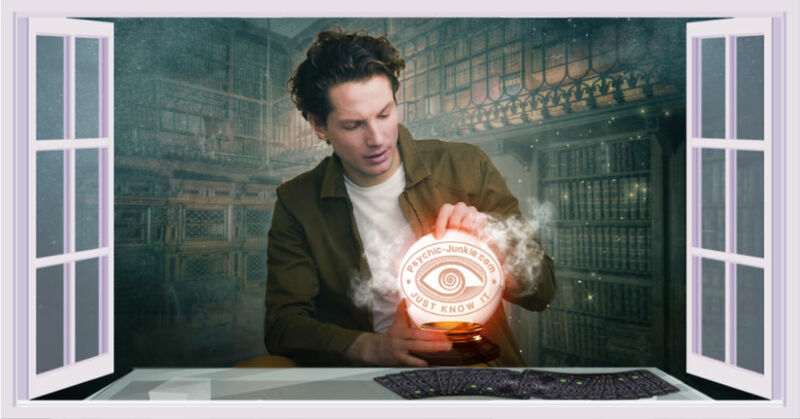 There are dozens of psychic methods which we could explore. 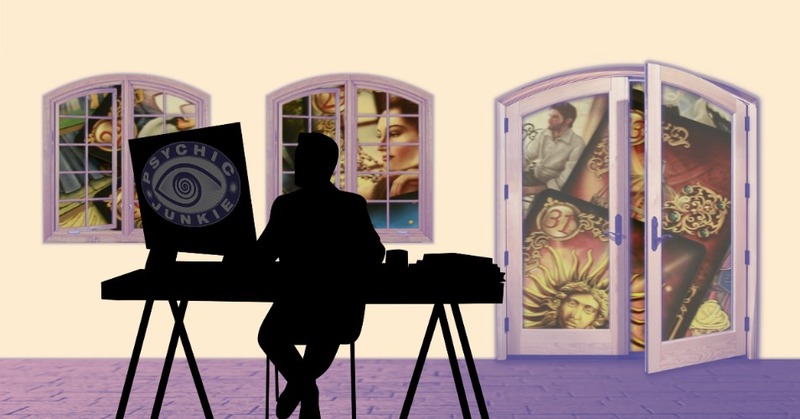 In order to expand and develop your abilities, I have chosen the three best psychic development tools and presented them in order of difficulty. Each of these skills will build on the awareness gained from the previous lesson.